Women take on many roles in their lives: Friend. Mother. Grandmother. Sister. Daughter. Girlfriend. Wife. The Breast Care team at Hackensack University Medical Center in New Jersey understands that you are busy, but that you also need to take care of yourself. We provide all of the breast care you need in one center, featuring the largest program in New Jersey focused on breast care. We offer comprehensive services such as breast screening, care for benign breast diseases, services for patients at high risk of breast cancer, and breast cancer diagnosis, treatment, support, and survivorship. Every member of our team treats you with respect, dignity, and compassion. 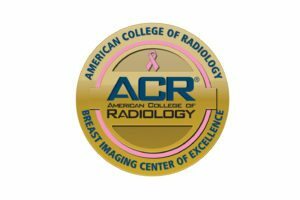 Our breast imaging program has been designated a Breast Imaging Center of Excellence by the American College of Radiology. 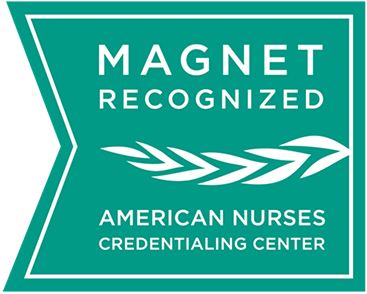 We are a designated National Accreditation Program for Breast Centers by the American College of Surgeons. 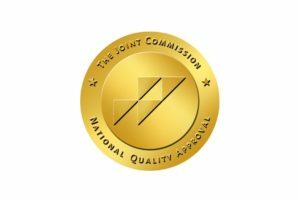 Our breast cancer program received Disease-Specific Care (DSC) Certification and Gold Seal of Approval™ from The Joint Commission. The Department of Pathology provides quality anatomical and clinical services that are fundamental to the diagnosis of disease and the evaluation of treatment.